things a bit more interesting, and look at writing a real-time game. 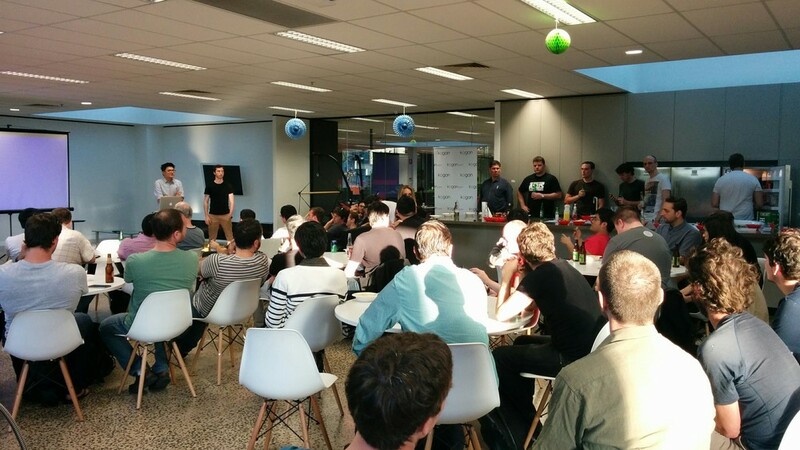 Last night we hosted the largest-ever React Melbourne Meetup! There was a great range of content and complexity across the talks, with some good discussions during the breaks. I gave an overview of how we have iteratively converted Kogan.com to React, in the most non-breaking way possible. Slides are embedded below, or available here. If you'd like to learn more about this we are hiring! Or if you are interested in speaking at the next Meetup, get in touch. You may even get a free hat. When the current incarnation of Kogan.com was developed, most pages were rendered server-side with Django templates; client-side rendering used Handlebars.js templates. As well as the effort (and inevitable mismatching content bugs!) caused by maintaining two templates for some parts of the site, the syntax often became awkward and cumbersome. As Kogan.com expanded with new features and into new markets, both templates grew more complex. Unfortunately this isn't so straightforward in Handlebars, as there are no operators to allow comparison of variables - control flow structures such as if/else will only operate directly on the boolean value of a variable. This is a deliberate design decision by Handlebars to enforce the separation between logic and presentation. Mustache (the templating language Handlebars is based on) is even stricter - there are no explicit control flow statements other than loops. Although at first glance this tramples all over the separation of logic and presentation, the logic is restricted to only presentation-related decisions due to the way React enforces rendering from a meticulously defined state. 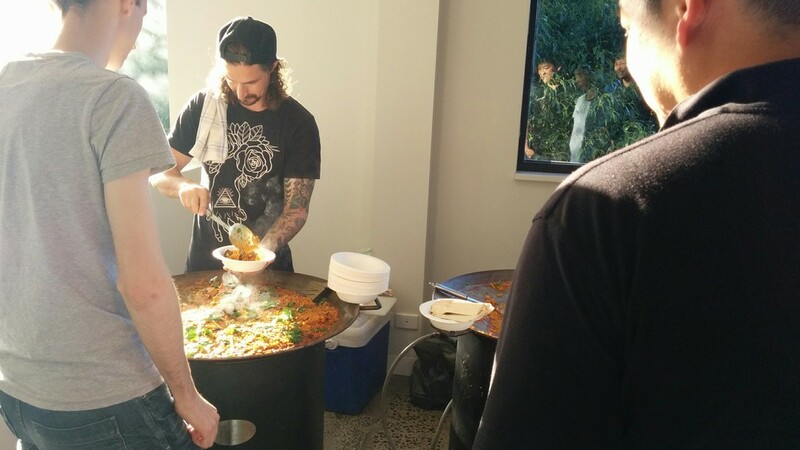 Yesterday we hosted the second React Meetup in Melbourne, what a great turn out! It was great to see such a big community for a new technology. Yesterday we had the pleasure of hosting the first ReactJS Melbourne meetup and we're absolutely thrilled with the turn out! We'd like to thank everyone who came, and we look forward to seeing what you create with these tools!